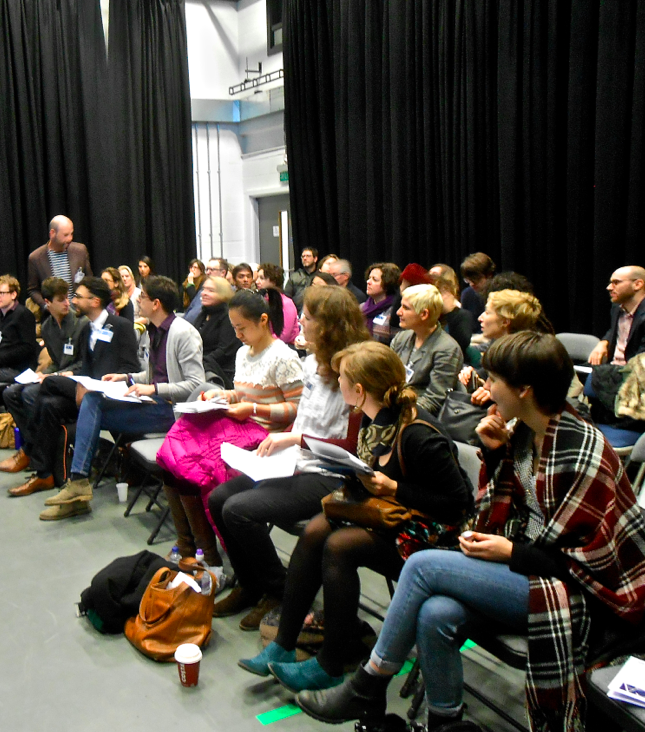 The British Society of Aesthetics is offering a grant of up to £5,000 to support its second postgraduate conference in aesthetics. The conference should be a general aesthetics conference or on some theme in aesthetics. Though it must be for postgraduates, it can be organised by either postgraduates or academics. Besides covering the conference costs, funds may be used to support postgraduate bursaries, including travel, accommodation and food costs, both for speakers and delegates, as well as the costs of any invited speakers. The organisers of the conference are responsible for all practical matters concerning its running; and the conference must be held by the end of May 2016. (The BSA’s first postgraduate conference will be held in February 2015.) The conference must be held in the UK, though the organisers need not be based here. The BSA expects to be the sole funder of this conference, which should include ‘The Second British Society of Aesthetics Postgraduate Conference’ in its title, and all conference materials should publicise the role of the BSA. Proposals should be sent to admin@british-aesthetics.org no later than Wednesday 1 April 2015. They should be no more than 2,200 words long, and include the names of the organisers and conference committee, a proposed date range and venue, a draft budget (see below for guidance on presentation), an explanation of the procedures for choosing papers and awarding bursaries, a draft Call for Papers and a list of any proposed invited speakers. The BSA has adopted the Good Practice Policy of the British Philosophical Association and the Society for Women in Philosophy, and the application should explain how the conference would comply with these guidelines (see below for a summary of the Policy). Applicants will be informed of the outcome of their applications by the middle of May 2015. Any questions about this Call for Proposals should be addressed to the BSA Manager at the email address above. We advise that, before applying, you enquire whether your department or institution is willing to bankroll the project and invoice the BSA as sponsors afterwards. This not only simplifies payment of the grant but also frees up your time, as organisers, to concentrate on the academic side. (However, this is not required for the success of the application.) Funds may only be released in advance of the project at the Treasurer’s discretion.